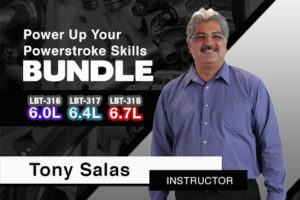 To pass the A9 test there are many different systems you will need to be proficient in such as High Pressure Common Rail, HEUI Injection Systems, TDI systems, as well as engine repair and diagnosis. 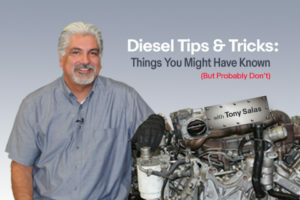 The A9 test will challenge you on your knowledge and proficiency for light duty diesel. Note: The A9 Test Prep Study Guide is NOT downloadable and may only be viewed online. 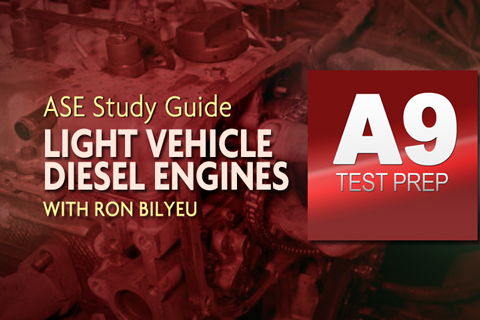 Ron Bilyeu is the instructor in the new ASE A9 Test Prep program. A9 is one of the most difficult tests. Take the fast track to passing the ASE A9 exam! 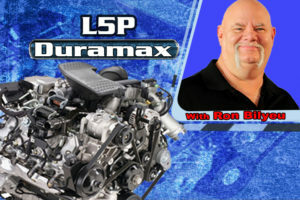 You are guaranteed to find information in this program that you will not find elsewhere. 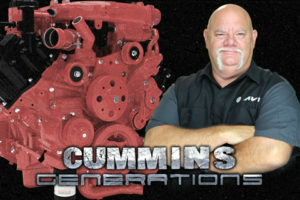 The complete training program covers Powerstroke, Cummins, Duramax, VW TVI, Sprinter. Note: The A9 Test Prep Study Guide is NOT downloadable and may only be viewed online.